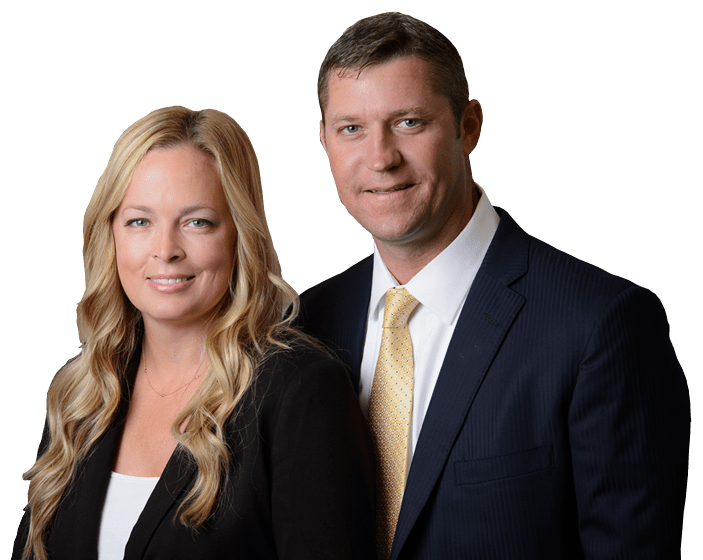 Stuart Dog Bite Attorney | Florida | Leanne L. Ohle, P.A. Approximately 4.7 million people are bitten by dogs in the United States each year, according to information provided by the Centers for Disease Control – though officials believe many more dog bites go unreported each year. More than half of all dog bite victims are children or the elderly. Obtain medical treatment for any injuries. Contact authorities to tell them about the attack. Try to give information about the name of the dog’s owner, the color and size of the dog, the location where the attack occurred and whether or not you’ve seen the dog before. Talk with your doctor about the possible treatment that will be needed if the dog has rabies or the dog cannot be located. Contact an experienced dog bite attorney for advice about your legal rights. Florida law makes dog owners responsible when their dog bites someone. The fact that the dog has not bitten before or is a breed not known to be vicious does not necessarily protect the owner from liability. However, Florida’s laws regarding dog bites are quite complicated, especially if it can be proven that a dog was provoked. That’s why it is imperative to seek the services of an experienced personal injury law firm as soon as possible. Dog bite injuries often result in costly medical bills. Between 2005 and 2008, the average cost for treatment of a dog bite in a Florida emergency room was $770. The median amount for a hospital stay for dog bite treatment and related infections or diseases cost almost $11,000. According to the Insurance Institute, insurance companies paid $317.2 million for dog bite claims throughout the United States in 2005. The experienced personal injury attorneys at Ohle & Ohle, P.A. help protect the legal rights of dog bite victims throughout the Treasure Coast, including Fort Pierce, Port Saint Lucie, Okeechobee and surrounding cities and towns.